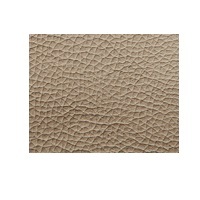 Receive free leather swatch samples from Lseat. They will mail you swatch(s) within 1 business day, and you should get them in just next few days. If you don’t get them in a week then please contact them again and make sure to give them your correct address.